One of the most heavy release of the label is out now ! 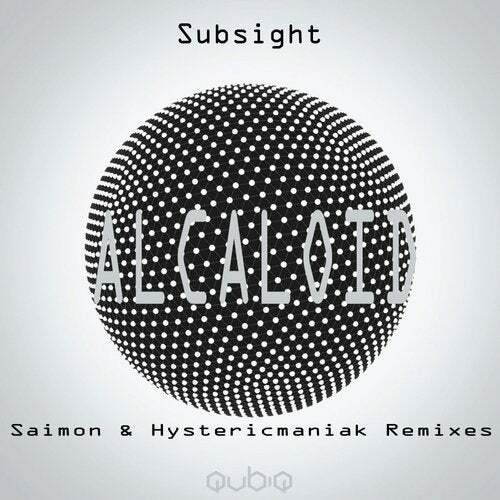 Hard Techno fighter Subsight presents his new release. Fat and Hypnotic sound for this track called Alcaloid . We have choosen two great remixers and the result is here ! Saimon and Hystericmaniak are making their debuts on Qubiq Records with amazing sound. Don't miss these three banging techno tracks .